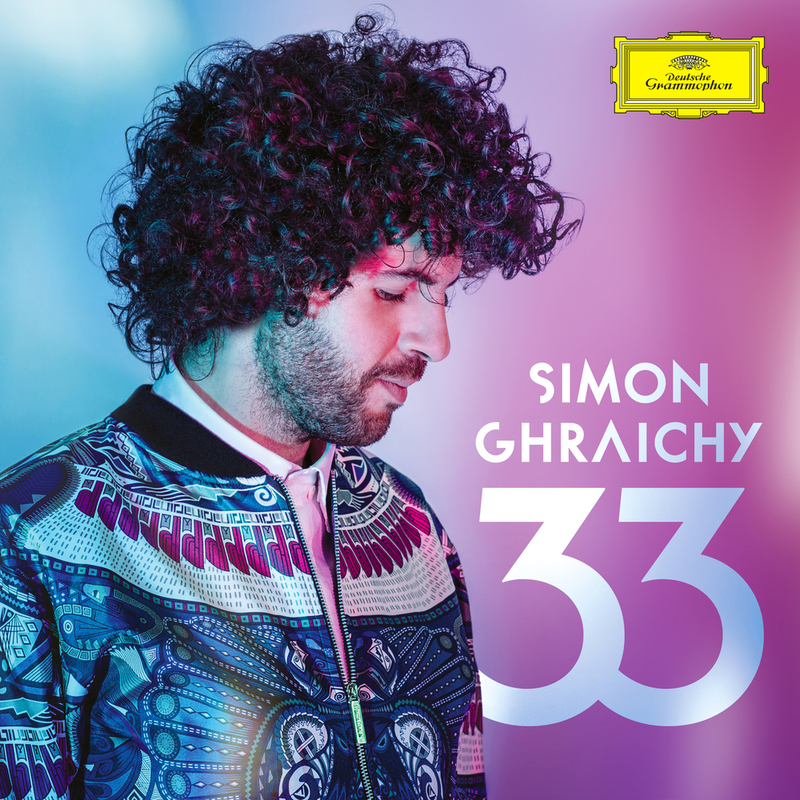 After a first album entitled Inheritance (he was 31 years old), the pianist with leonine hair recidivates in a program called 33 (like his new age): a musical mixture combining latin rhythms, and flavors besides the Atlantiques and French romantic standards. He is in fact Mexican, Lebanese and French: a triple nationality, with the promise of achievements at the crossroads of several cultures; the concretization of a new constellation, a mosaic of spicy soundscapes - varied, eclectic. The former student of the National Conservatory of Music in Paris decompartmentalizes the notion of repertoires: there is no classical repertory or detonating paths; neither grand masters nor little masters. There are only sensitivities and experiences, bold and suggestive imaginations that crystallize under the fingers and the creative will of the great composers and demiurges, selected and arranged by the pianist. In his new album, 33, the alloys are just as promising, impactful, sometimes provocative: Tárrega, Alkan, Ramirez, Schumann, Gonzales, Glass, Nyman, Szymaanski, Shilingl, Schumann ... again, the will of alternation between two worlds: the new and the old, between the popular and the learned, the traditional and the classical - breaking with conservative traditions and postures. A treat for anyone to find unity and consistency in this surprising and perhaps intoxicating melting-pot.